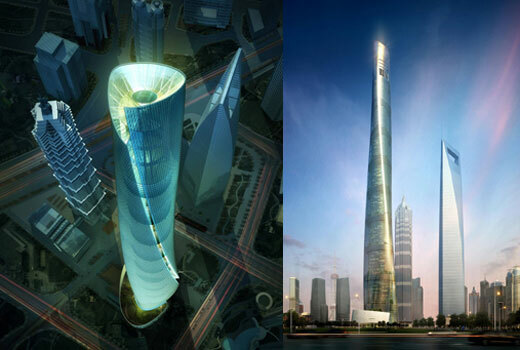 Sited on Shanghai’s Luijiazui Finance and Trade Zone, the Shanghai tower is the third of trio of towers which the construction was begin two days ago. 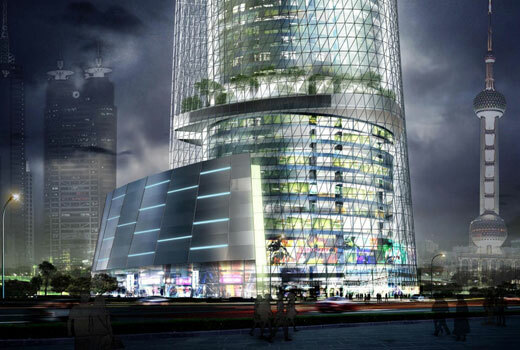 The tower consist of office space, a luxury hotel, retail and cultural venues. And it’s constructed with nine cylinder and utilizing double layer facade.